Through apps and sites like AirBnb everyday homeowners are turning their spaces into rentals and earning from what is termed the sharing economy. In an Economist article of March 9, 2013 the estimated value of the peer-to-peer rental market was US$26 billion. There is little doubt that value has increased in 2017. In a March 2017 Brookings India journal article entitled, The Current and Future State of the Sharing Economy, the sharing economy was estimated to grow from US$14 billion in 2014 to US$335 billion by 2025. It does not take long for similar developments to reach TT. 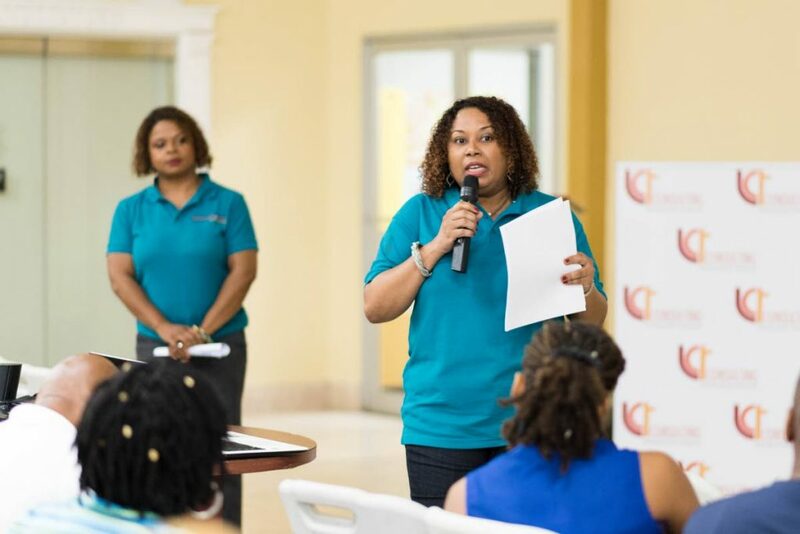 ShareHome Caribbean, falling under its parent company ICT Consulting, held a seminar called Sharing in the Tourism Economy last Saturday at the Cruise Ship Complex Hall, Dock. Michelle Low Chew Tung, founder and CEO of ShareHome Caribbean. 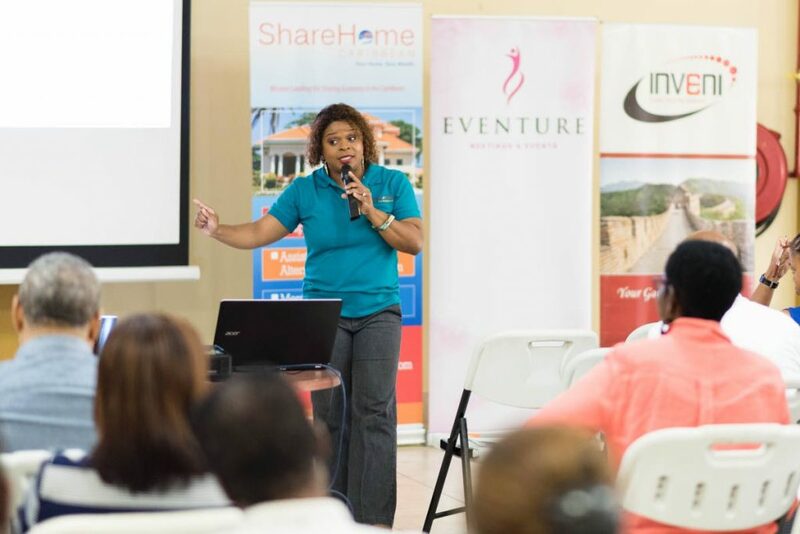 The ShareHome team led by founder/CEO Michelle Low Chew Tung, division head, management consultant Norris Clement and division head, tourism and hospitality Tenisha Brown-Williams explained to potential clients how they could benefit from the sharing economy and how ShareHome Caribbean could help that process as TT’s tourism market grows. ShareHome seeks to act as the middle men between those homeowners who place their property on sites and apps such as AirBnb, Flipkey among others and people looking for accommodation. ShareHome was officially launched at this event. In the introduction to the sharing economy Clement told the audience that the sharing economy is here to stay. He added that technology transportation company Uber was born out of the sharing economy concept. The concept of sharing, Clement said, was not something alien to TT and West Indians. 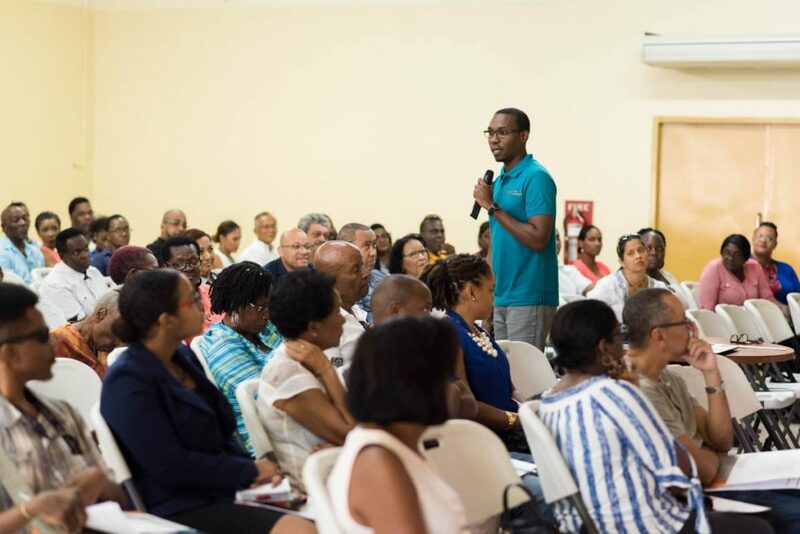 “We share our food, we share taxis...you don’t see that in other countries...we go on a river lime and we share everything on the river lime.” Clement said, however, the difference was that in those countries those people monetised sharing. The sharing market also included the domestic, regional and international travellers. But Clement shared with members of the audience that these new travellers, not tourists, were not simply looking for a room but shared experiences. “They could have stayed at anyone of the hotels we have in TT but they want something more,” he told the audience. Norris Clement of ShareHome Caribbean. But it is not only potential homeowners who stand to benefit but also wider TT. Cultural exchange, community development, tax revenue, employment and foreign exchange were some of the added benefits that come with the sharing economy, Clement told the audience. 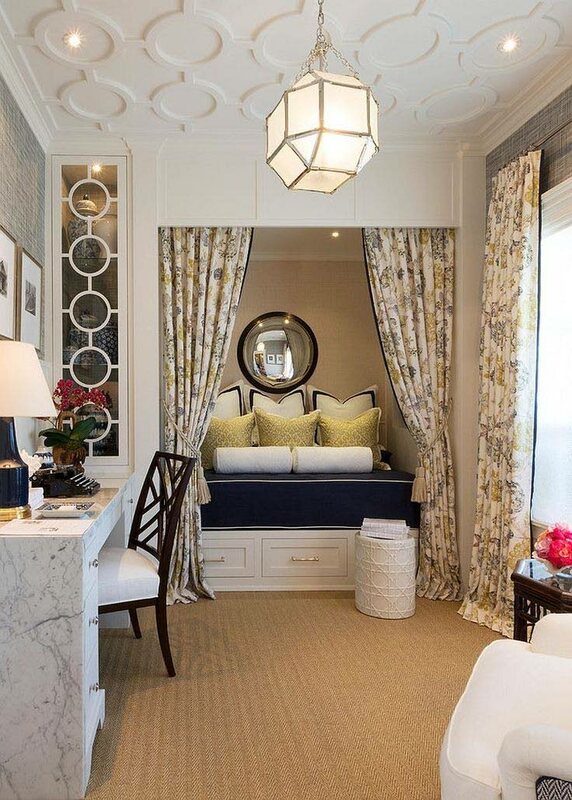 Although it provided an opportunity for many people to benefit, Clement noted that many of their potential clients were “time-poor” and “do-it-yourself” was expensive. This, he explained, was where ShareHome Caribbean would come in. Clement added that there were 41,000 listings across the Caribbean. The company hopes to offer its clients property assessments, space preparation, online sharing platform account creation and management, guest and key co-ordination, check-out service, guest relationship management, quality management and standard operating procedures development, social media marketing, business and strategy development and tourism and hospitality training. These services are being offered through four packages [Sprinter, Long Jumper, Marathoner and Olympian] with prices ranging from $650 to $2,900. Through testimony, some of the young business’ five clients indicated the success they were having with ShareHome Caribbean. The group indicated that from an initial investment of $10,000 in preparing one’s property, the owner potentially stood to earn as much as $31,000 per year. Some of the potential homeowners, during the Q&A segment voiced concerns as to whether the company would help them get clients. However, ShareHome explained that they assisted in the process of getting the client and did not actually get clients for the homeowners. One participant also asked how popular a tourist destination TT was outside of Carnival but again Clement emphasised that many people came to the country for activities such as sport and it was not about Carnival but rather creating experiences. Reply to "Sharing tourism pie"